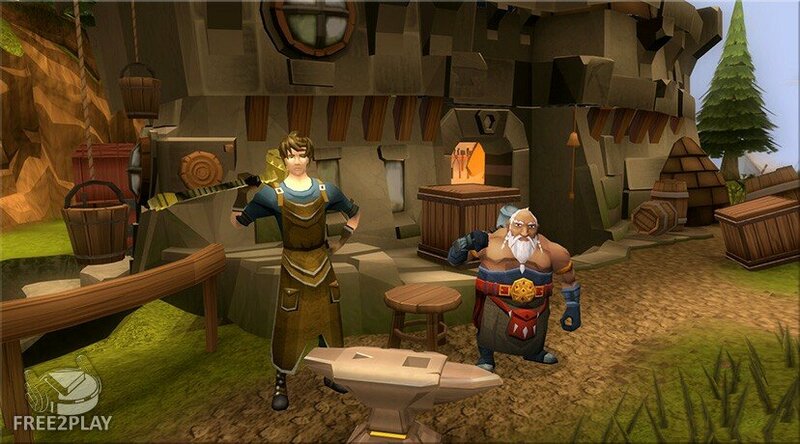 RuneScape is a free-to-play browser-based fantasy MMORPG set in a mediaeval world where players step into the shoes of heroic adventurers whi have to save the realm of Gielenor. The game counts with classic MMORPG features and contains over a decade of experience and a lot of expansions. Players can play the game directly in their web browser without any download. RuneScape is a classic MMORPG where players can choose their path in a sandbox world, whether they wish to live a simple life as a Blacksmith or a Farmer, or simply seek out a life of adventure and heading into the darkest and most dangerous dungeons that the world of Gielenor has to offer as a sword touting Warrior and a magic wielding Mage. Players are free to do whatever they wish, though still retaining more popular features and systems such as large-scale PvP Battlegrounds and PvE Raids. The game is completely free to play but has a few restrictions on skills and other features, though with a subscription-based membership players can have full access to the game including a variety of other perks and benefits. There is a huge variety of varied races that players can choose: Elves, Humans, Dwarves, Gnomes, Fairies, Goblins, Trolls, Ogres, Werewolves, TzHaar, Demons, Vampyrs, Mahjarrat and Monkeys. Though other than starting locations and a different character model there is no inherent difference between races, simply a different character model which in itself has encouraged a strong role-playing community within the game. 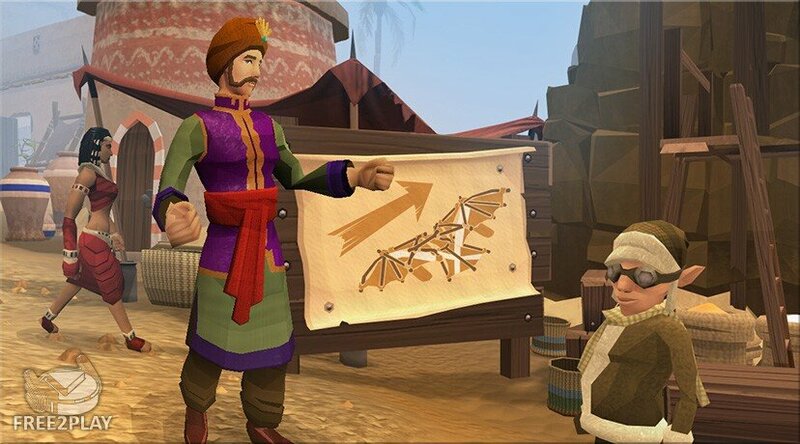 Unlike a class-based system where players are defined to a specific role upon creating their character in RuneScape players instead train up individual skills based on the type of activities they enjoy getting involved in, whether combat focused up crafting based, there are 26 unique skills that players can learn simply by using them repeatedly, which will in turn make them more proficient. The game has two main forms of Combat, the original Legacy style combat is used prior to the enhancements and upgrades of the game as well as the new EoC (Evolution of Combat) system. Both systems work alongside each other and no major benefits gained from either to the point where it creates imbalance, however with the EoC system players gain access to a number of unique abilities that they can perform in battle to help them defensively and offensively, whereas the Legacy system is considerably simpler to use and often more appealing to new players of those that prefer the older system. 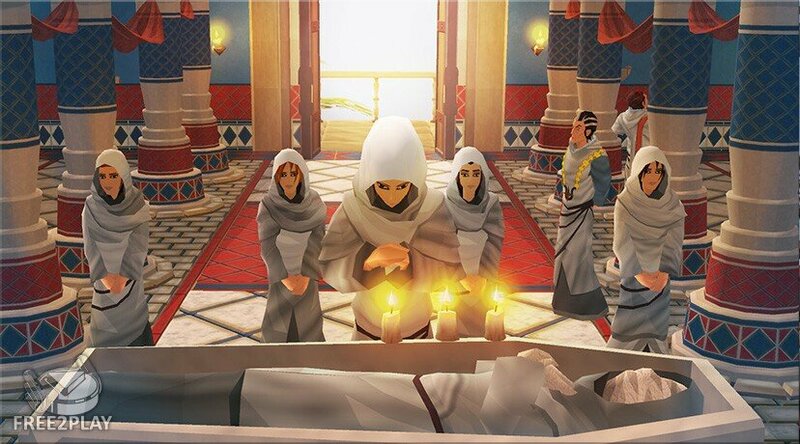 Combat will play a major role in many of the activities that players engaging, from questing to heading into the larger Raid dungeons with a group or Clan in search of challenges and great rewards. 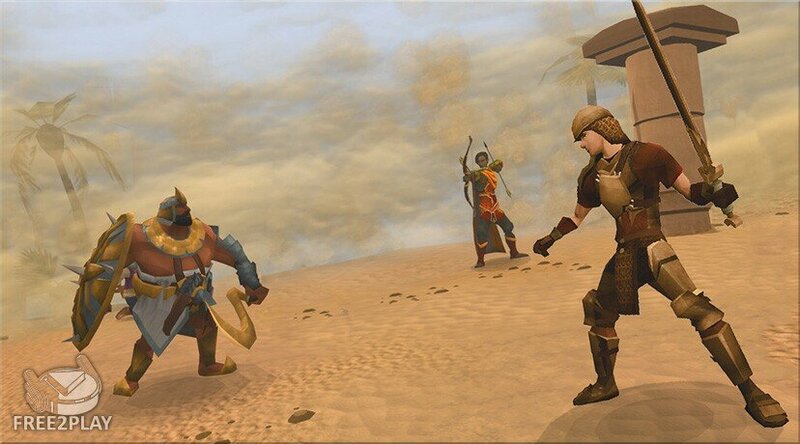 Players are also able to fight each other in PVP, the Castle Wars capture the flag game is available on all servers, however handful of servers are PVP Worlds that allow constant open world combat.